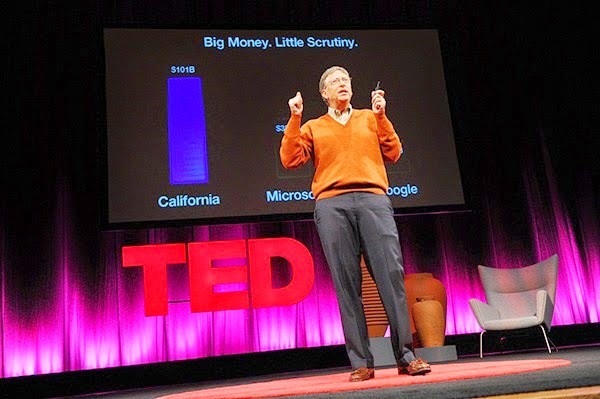 IWASSA Co.: Reasons that will make you addicted Show TED every day . Reasons that will make you addicted Show TED every day . 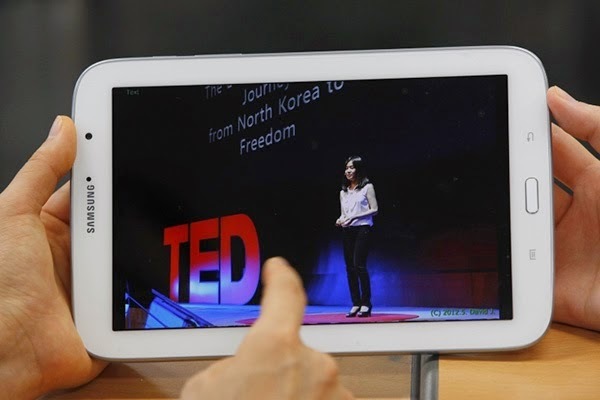 TED workshop is open to learn the English language! Secrets of Steve Jobs genius art of diction, if you follow this man in all conferences Apple Chevrolet no doubt that a school presentation skills in the art of dumping presentation skills. 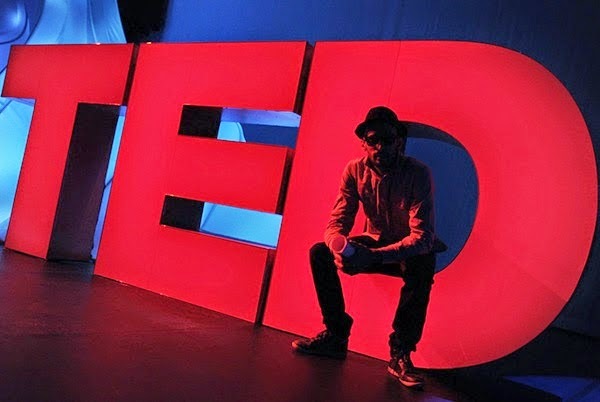 So in the TED conferences there are a lot of different people and each one of them, is a specialist in his field and speaks very passionately. Whether you like it or not, but your brain will be remembered well their behavior on stage, the way of speech, gestures, and thousands of other small things, showing the skills of a successful speaker. Show these speakers on a regular basis will make you act like them, will produce Valhalla have this skill and efficiency with which the latter will make you master the art of diction. 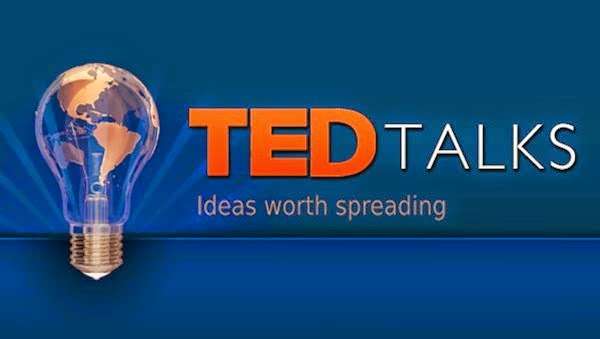 Mission of TED, is to spread the ideas of unique and important in all parts of the world. Without doubt we all agree that science and technology is based on the ideas and Alabama so this site will expand the horizons of intellectual, scientific, technical and even learn new things every day. The main thing is to see, and think about the ideas that the speaker wanted to convey to us. 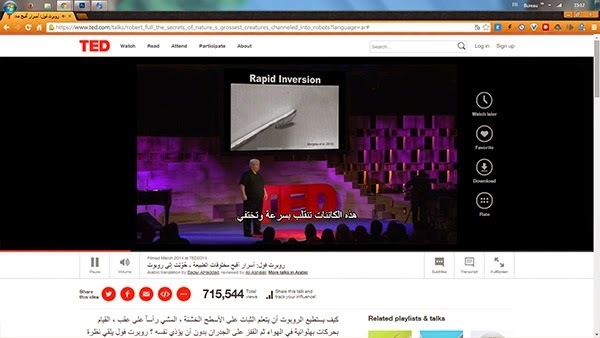 Thousands of videos and lectures in all magazines are available to you and you can access them anywhere and from any device you use both of your smart phone or personal computer. And you can exploit it and not wasting time while waiting in queues or other similar situations.